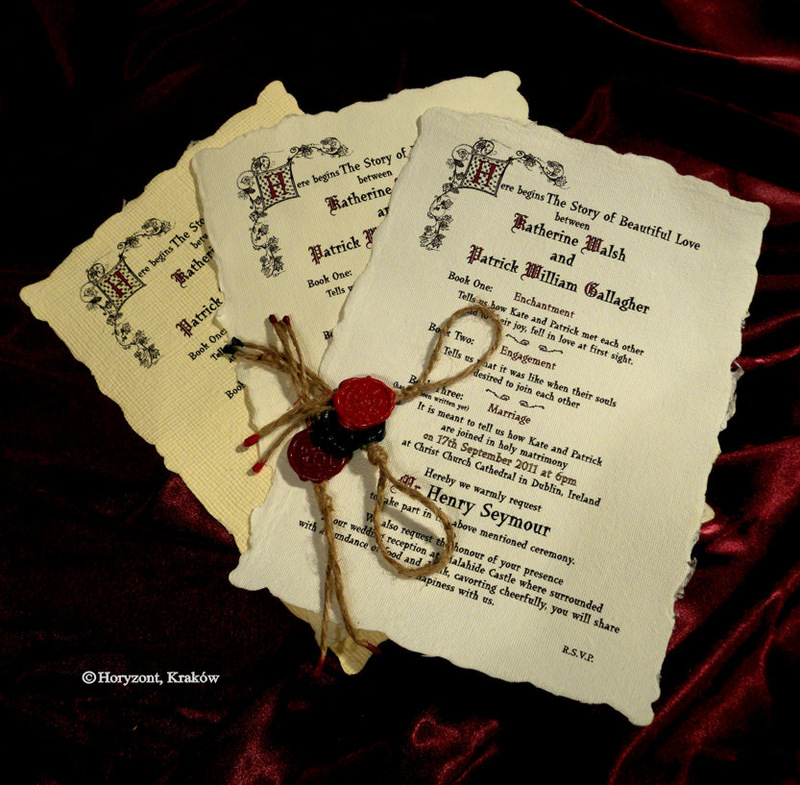 When you think about wedding invitations you automatically might think that they must be made as a card. But that isn't true. There is no rule on how your invitation must look. 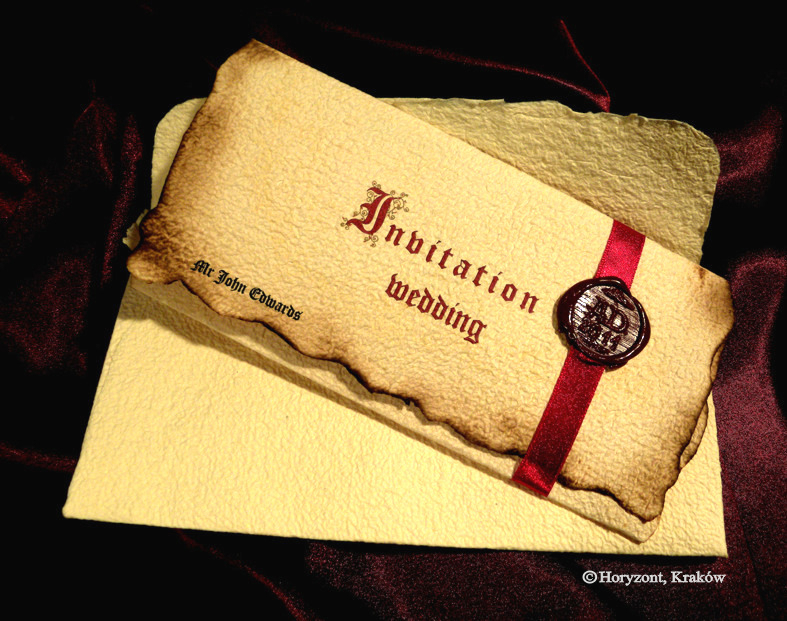 Why not see an invitation as a way to show your family and your friends who you are as a couple. Do you have a hobby you both enjoy? Or possibly you would like to show what you value the most? For example the paper you use for your invitations could be recycled. If you like to write/read poems you could put a nice love poem. Anything is possible, just use your imagination! 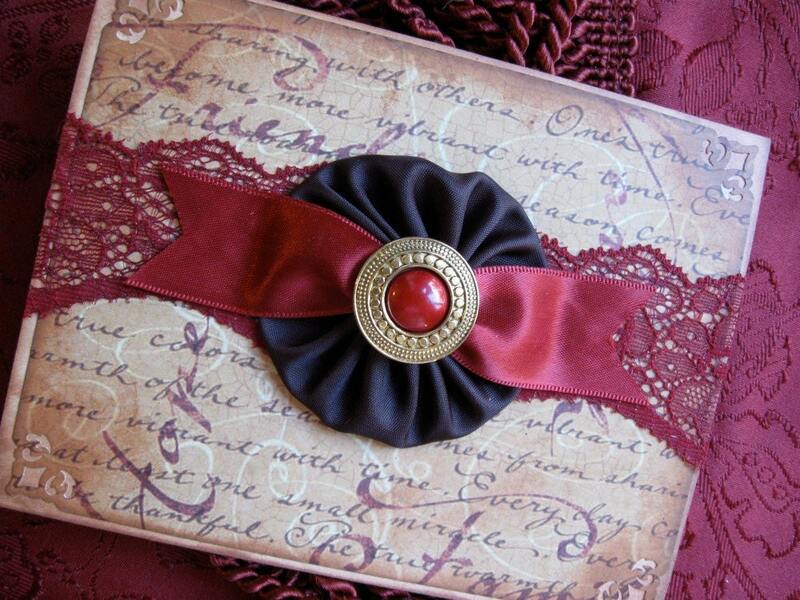 But remember, your invitation will set the mood and give theme for your whole wedding as well. I'm trying not to put a usually seen invitations, but more of something little different. If you have subject you are interested in and want me to help you out with finding fitting idea to make it work in invitation, please do tell me, i will do the best i can to help you ! 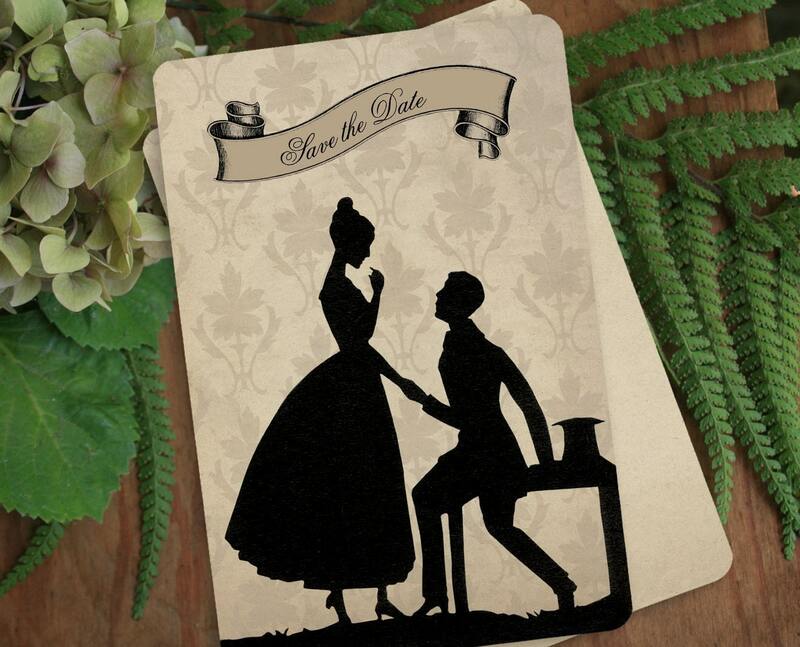 If you are interested in Victorian style, very romantic and luxurious, i think you might like something like this as your wedding invitations. If medieval times, knights and princesses are something you are interested in. 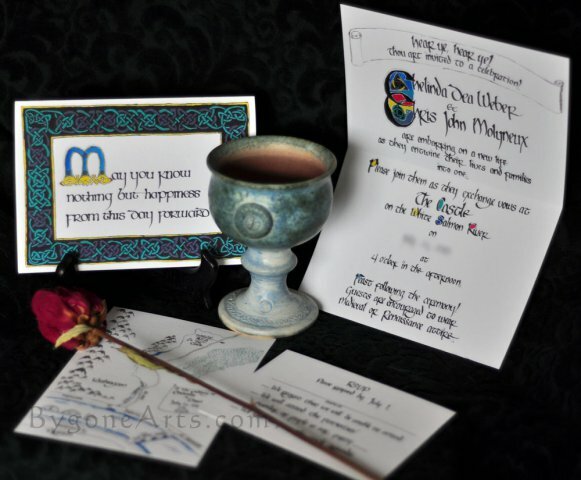 Then you could probably be interested in a scroll, letter and calligraphy type of invitations. 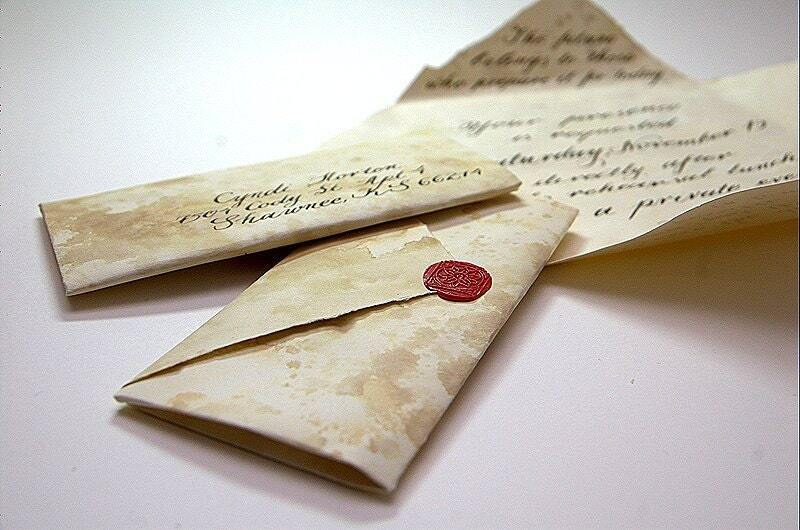 I personally like old letter looking invitations the most. Something in the old yellowish paper and hand writing somehow talks to me. 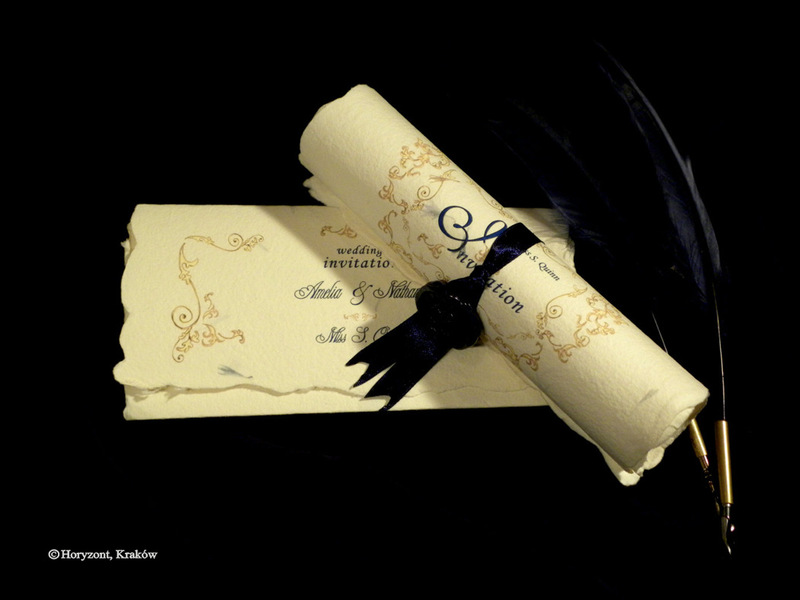 If you have a beautiful hand writing and there are not too many invitations that needs to be send, i would really suggest you to write your invitations yourself as you both will save money and have unique looking invitations. That is very attention-grabbing, You are an overly professional blogger. I have joined your rss feed and look forward to seeking extra of your magnificent post. Also, I have shared your site in my social networks.